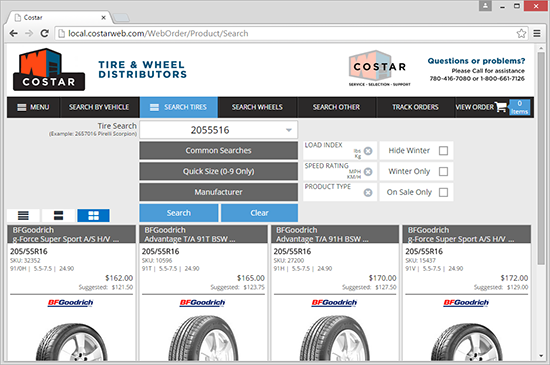 Canada's industry standard website for ordering tires B2B is COSTAR weborder. / Le Weborder de Costar – le standard des sites de commerces électronique de type B2B dans l’industrie du pneu au Canada. 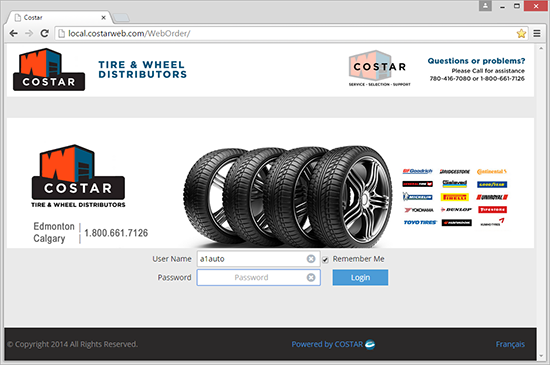 COSTAR Weborder is our Business to Business online ordering tool that extends the capability of the COSTAR Distribution software. The Weborder system allows the distributor’s customers to Check Stock, Check Pricing, Place Orders, Check Order Status, Review Account and Order information using a web browser. 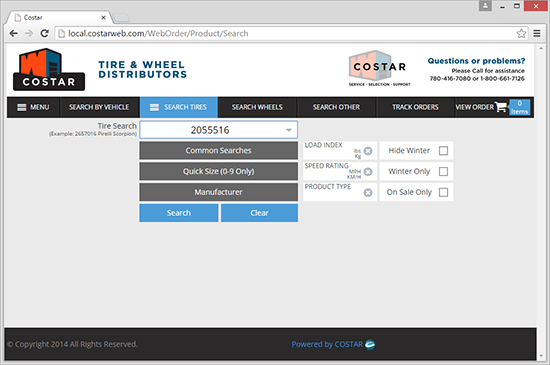 The web order system seamlessly integrates with COSTAR wholesale order screens via the COSTAR web order processor. 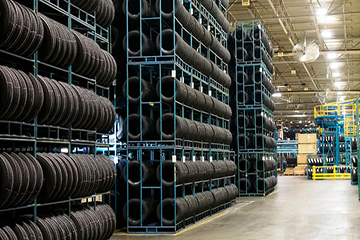 COSTAR’s Weborder system is known in the Canadian Tire Distribution market place for its ease of use and extreme reliability. COSTAR Weborder is completely brandable and has support for banner advertising and pdf document linkage. The WYSIWYG maintenance interface makes the weborder system easy to manage and maintain by the distributor or shop owner and does not require expensive IT support. 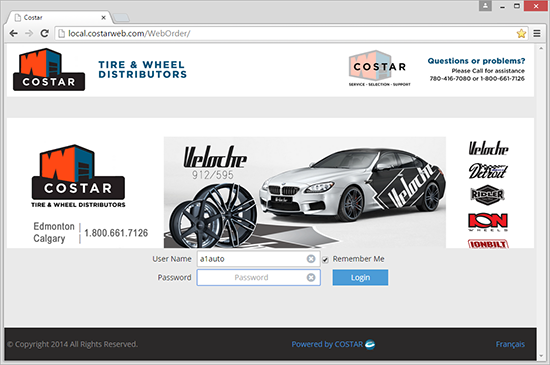 COSTAR Weborder also supports multiple “skins”, so you can brand your website for your largest customers. 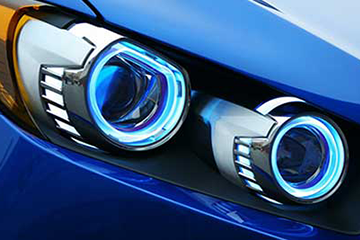 The COSTAR Weborder system is fully supported as part of the normal COSTAR Service Agreement.